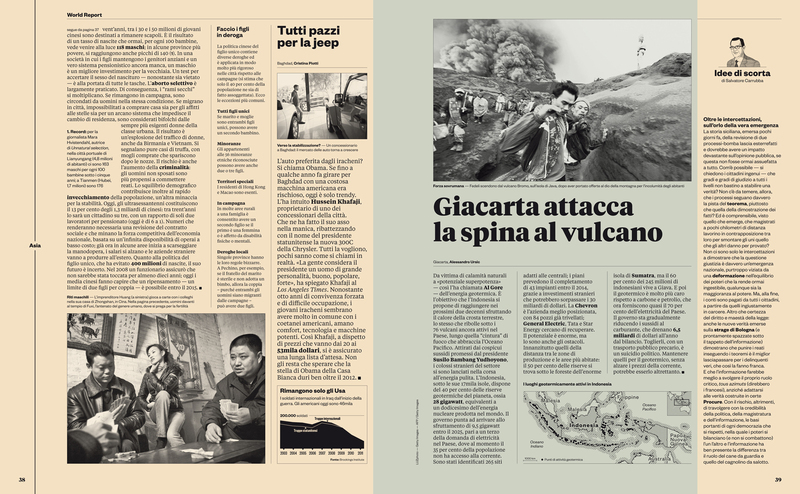 Tiempos was initiated as an optimisation of Galaxie Copernicus for a Spanish newspaper redesign. Although it began as an offshoot of Galaxie Copernicus, Tiempos evolved far enough that it became its own standalone family. Copernicus is based on Plantin, its broad proportions are designed to harmonise with Chester Jenkins’ Galaxie system. Over the last century, Plantin has influenced many typefaces, the most notable example is Stanley Morison’s Times New Roman. These days Times New Roman is much maligned. It’s easy to dismiss due to its ubiquity — being the default for a decade sunk it to the depths of bureaucratic banality. Which is unfortunate, for when it comes to the twin tenets of newspaper typography — economy and legibility — it still performs admirably. As Tiempos had to fulfill these same tenets, it was natural to look towards Morison’s classic Times New Roman, a forefather of modern newspaper typefaces. The most obvious influence of Times New Roman can be seen in Tiempos Text Italic. The original specifications of the Galaxie system determined the 10° angle for Copernicus Italic. Combined with the Plantin influence, the hooked entry and exit strokes results in a distinctive, personable italic. Early drafts of Tiempos Text Italic were closely derived from this formula, but proved to be unsuitable for the more neutral newspaper environment. 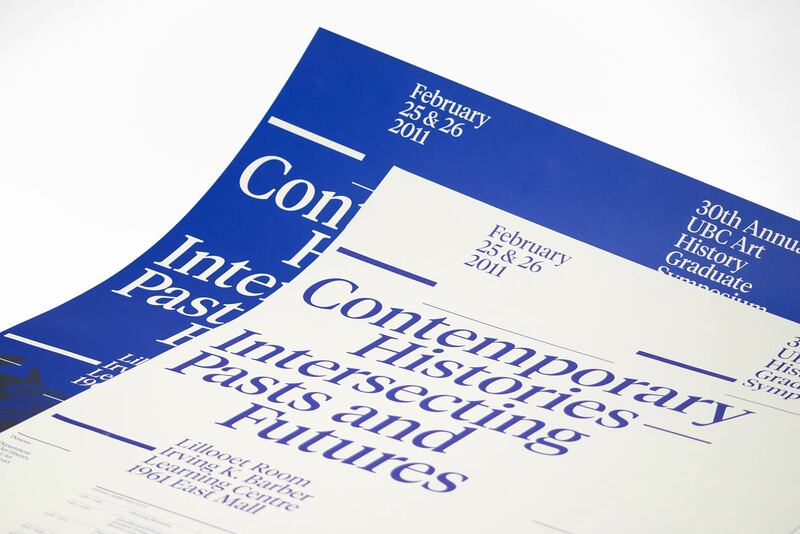 The solution was to take advice from Times New Roman by replacing the entry stroke with a flag serif and raise the stem-to-arch connection. Because the forms were now less individual and distinctive, it was necessary to increase the slope to 12° in order to clearly differentiate from the Roman in running text. Despite the uncoupling from the Galaxie system, Tiempos inherited many design features from Copernicus, especially the sturdy serifs and the robust skeleton. The distinctive terminals, splayed M, apex of A and the serifless leg of k translate into workable newspaper features. However, it is the necessary differences that enable Tiempos to work in newspapers. At the same point size, the cap-height, ascenders and descenders are shorter, allowing for tighter line spacing without crowding. (If the cap-heights are equalised, Tiempos effectively has a larger x-height). Most glyphs have been narrowed, the spacing tightened, and the overall contrast has been adjusted to allow for ink-spread. All of this results in more words per column without sacrificing legibility. Editorial typography depends on strict hierarchies to guide the reader through the various kinds of information. 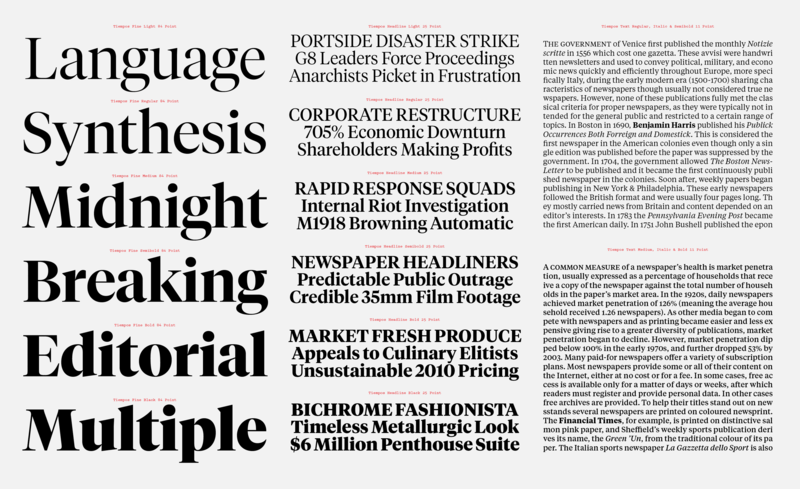 One of the most basic of typographic principles — scale — is employed in the form of headlines. While digital technology makes this simple, it’s often undesirable to enlarge a text typeface beyond its intended size range. Before digital type each point size was cut specifically, creating necessary variations in letter shapes, spacing and proportions. When type which was designed to be used at text sizes is scaled up to set headlines the spacing is usually too loose and subtle text-size details — such as ink traps and optical corrections — can suddenly become obvious and ungainly. Drawn specifically for large sizes, the Tiempos Headline types were created to address these issues. It’s sharp without being shrill or brittle, with snug spacing to optimise copyfit. A greater range of weights than in Tiempos Text allows for flexibility, and the lengthened ascenders and descenders aim to strike a balance between practicality and elegance. Tiempos Fine takes the optical refinement even further. It was drawn specifically for the National Geographic Magazine editorial team. They liked the aesthetic and functionality of Tiempos Headline, but wanted something more elegant. Tiempos Fine is exactly that: a refined and elegant cut of Tiempos Headline. Noe Blanco kept the proportions and fit, and intensified the interplay between the sharp details and warm curves. The resulting crispness is a welcome addition to the Tiempos family.